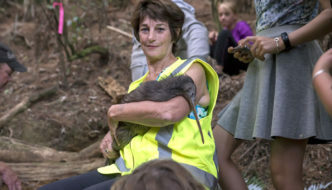 Click on the titles below to read the latest news and events from the Kiwi Coast community. 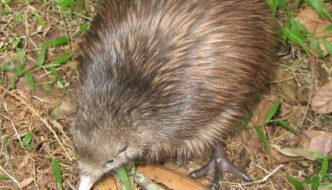 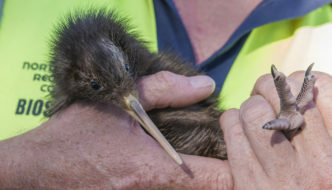 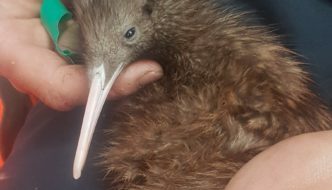 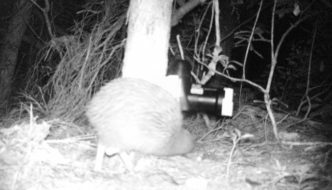 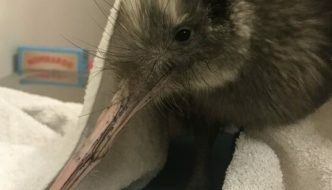 Koko Hatches Four Kiwi Chicks in Six Months! 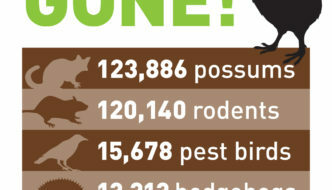 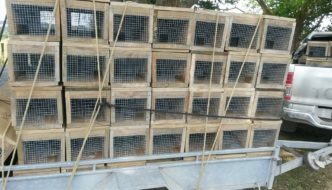 No Summer Holiday for Mid North Pests! 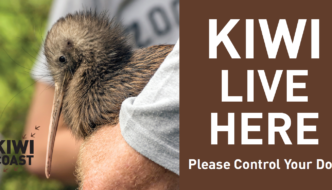 First Two Kiwi Coast ‘Kiwi Live Here’ Roadside Billboards Up! 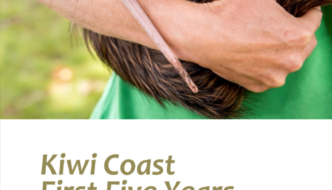 Kiwi Coast: The First Five Years!